R. Kelly is having the worst year of his life. 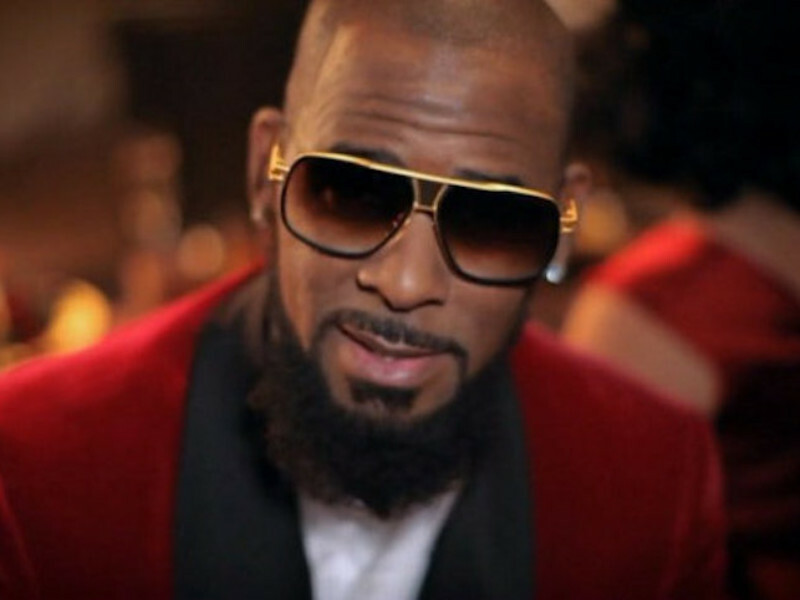 The R&B legend has been experiencing endless fall outs after Lifetime aired its “Surviving R. Kelly” documentary in January. A huge amount of celebrities and fans have pledge to boycott his music and now we’re learning that the city of Philadelphia has issued a lifetime banned on him. R Kelly is a bit of a toxic figure right now and everyone except his close friends are keeping their distance.